MOMO Shift Knob - Aluminum Sport UNIVERSAL - Dezod Motorsports Inc - Home of the automotive performance enthusiast since 2002. MOMO genuine hand-sewn leather, wood, carbon-fibre-look, and aluminum shift knobs form-fit your grip and add that finishing touch to your interior and matching your MOMO steering wheel. Fits all shift levers with universal set-screw attachment and finishing ring. 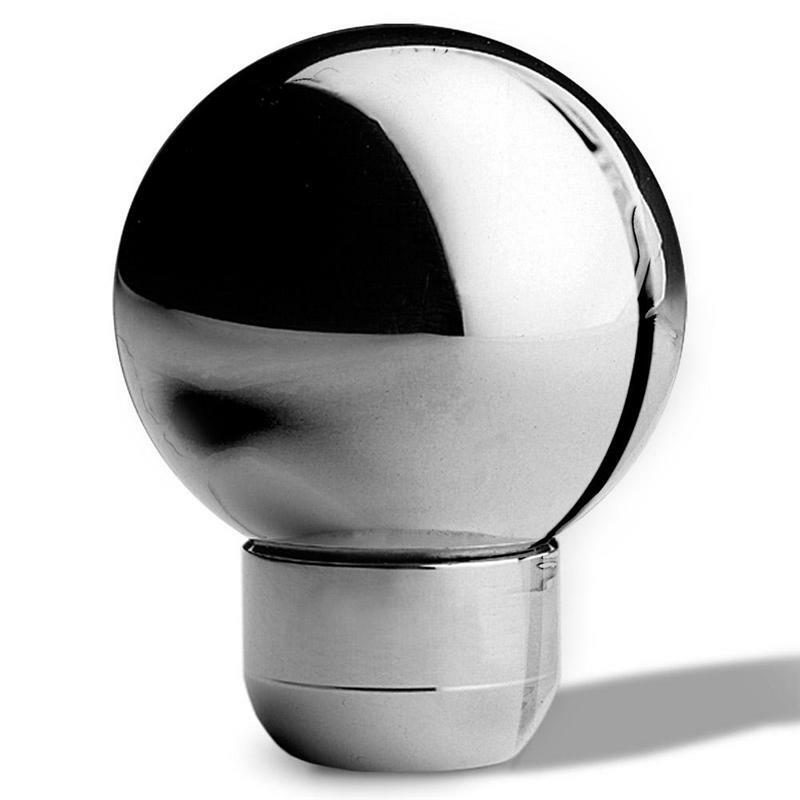 MOMO Aluminum Sport Shift Knobs are perfect spheres made from high quality aluminum for light weight performance.